Meelor was born in 1958 in Southern of China before moving to Burma when she was still very young. She grew up in small village with family of agriculturist. Her family left Burma to Thailand because of their security and started their new home in Chiang Rai province ( North of Thailand). She got married with Maekor and has 4 children. She started to cultivate coffee in 1998 with stone fruits plantation. She cultivated a mix varieties of Catuai and Typica in her farm and mostly does wash process. In 2010 she was established Akha Ama Coffee as Social Enterprise with her son (Lee Ayu Chuepa) to support coffee farmers in their hometown ( Maejantai Village). This year she harvested Single Origin Micro-lot and her coffee is now available in 250g bag here at Akha Ama Cafes. we are so proud of her achievement and her ideas to support all coffee farmers and we hope you do enjoy her coffee as much as we do. 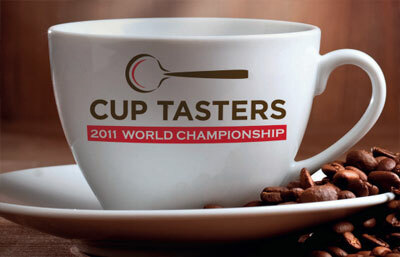 Dear all, on behalf of Akha Ama Coffee, we are pleased to announce that Akha Ama Coffee was selected for The World Cup Tasters Championship 2011, Maastricht, the Netherlands. Many thanks to Speciality Coffee Association of Europe and everyone for your contribution.